On The Bench With Mike B. This Week ?On The Bench? Mike B. and the Benchwarmers (Dwaine and Jon) analysis what happen during the Super Bowl 49 between the Seahawks and Patriots. Does this change the legacy of Tom Brady as well as Pete Carroll? For College Football Fans National Signing Day is like Christmas. Teams all over the country look to restock the talent levels for a run at the crown, but has the hype of the recruits gone too far? The Fellas will discuss why recruits do so much to get the attention of the nation. During segment #3 all good things must come to an end, as the Atlanta Hawks winning streak is over, but will that derail them? Mike B. and the Benchwarmers will dig into that as well as look around the league for other great storylines. As we do each and every week, final part of the show, Mike B. and Benchwarmers will give their Weekly G.O.A.T.S and Asses of the Week. Make sure you join them or you can be apart of the show at 347-989-8385 this Saturday at ?On The Bench? 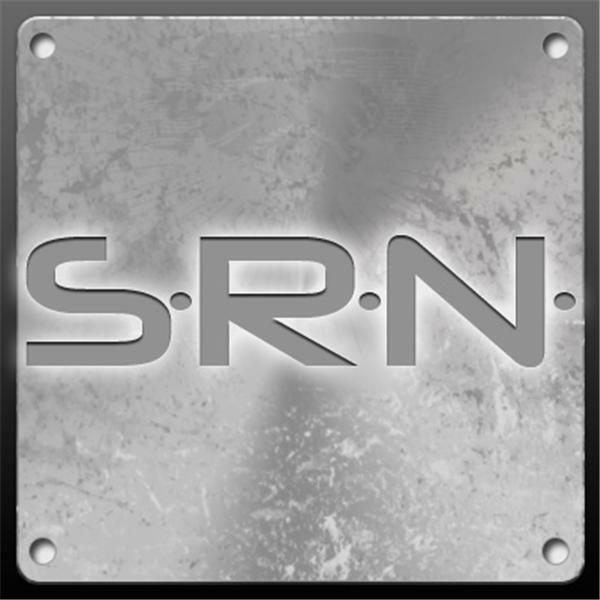 on the Survival Radio Network. Replay Show: The Rulz is back! Hosted by Ellis Crum!